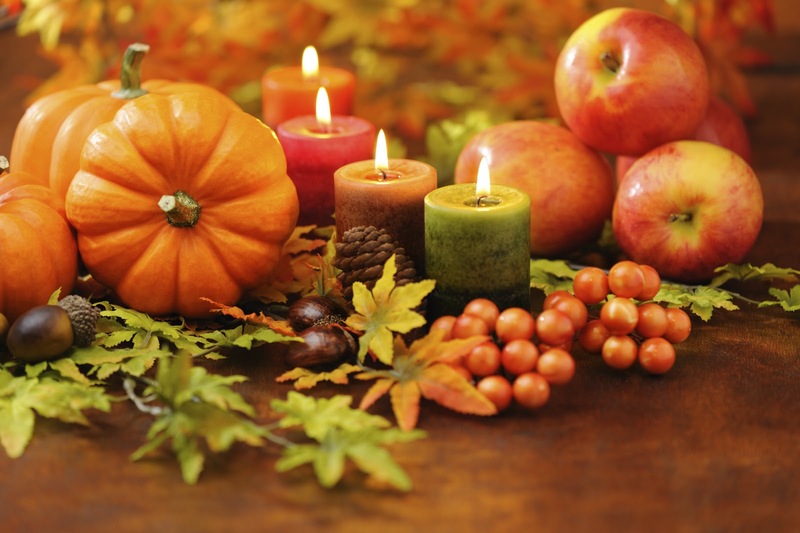 Cait's Cozy Corner : Happy Thanksgiving! Morning everyone! I'm just popping in early this morning to wish you all a very HAPPY THANKSGIVING. Currently my little family and I are visiting family members on the east coast so be sure to follow along on my Snapchat ( CaitW22 ) because a lot of fun things will be happening that you won't want to miss out on! Enjoy your time with loved ones today!